Eight militants planning attacks in Russia’s Republic of Chechnya were killed in a shootout with local police, the Interior Ministry said. The incident took place early on Sunday morning. “As the police were about to inspect two cars in Chechnya’s Gudermes District, a shoot-out began” when the passengers opened fire at the officers from inside the vehicles, a representative of Chechnya’s Interior Ministry branch told RIA-Novosti. All eight militants were killed by return fire, and both cars caught fire and burnt, he added. Four officers were wounded and taken to hospital. 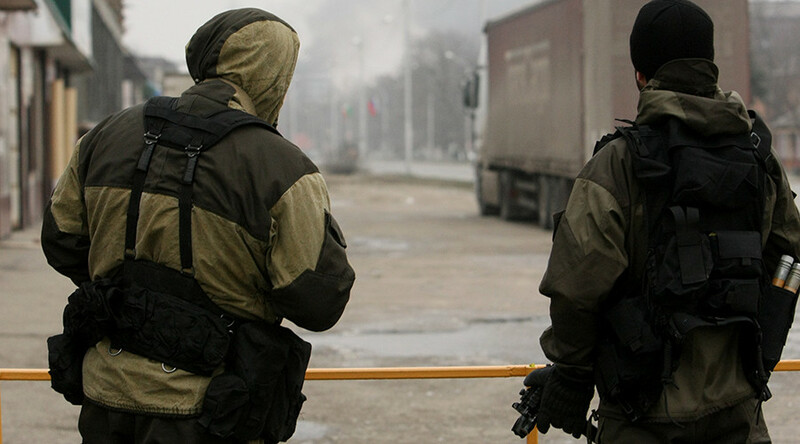 “We received timely information about the criminal gang and its intention to carry out terror attacks and diversions in the territory of Chechnya,” the officer said. According to the Interior Ministry representative, the security forces took complete control of the area in which the terrorists were operating. “Police mobile posts were placed in a number of locations, including on the country road to the village of Engel-yurt,” where the shootout took place, he added. According to preliminary data, the eliminated terrorists were members of a gang led by wanted militant commander Ali Demilkhanov, who could be among the dead. “The identities of the militants haven’t been established yet. It wasn’t possible during the visual inspection because the bodies were heavily burnt and a DNA analysis will be required,” the officer said.